More than 20,000 drones are registered for commercial use according to the United States Federal Aviation Administration (FAA). 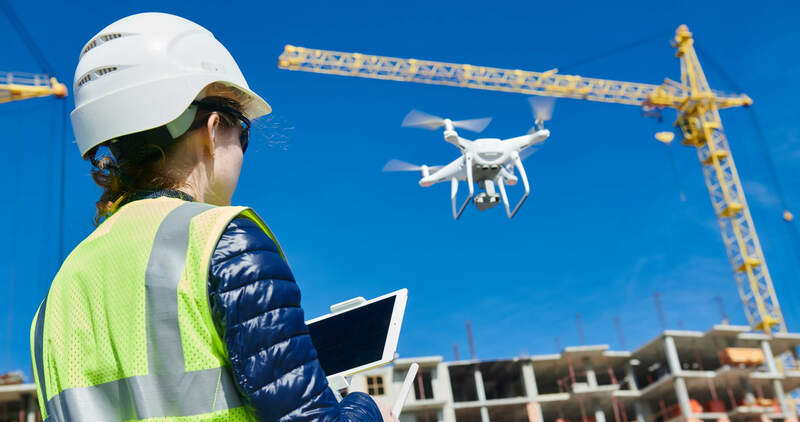 The most prominent commercial application for drone technology is infrastructure maintenance and monitoring, an industry with a projected value of $45.2 bn worldwide according to PricewaterhouseCoopers (PWC). However, this application of drone technology is mired with potential inefficiencies and logjams, as drones collect up to thousands of images per inspection. The task of sorting through photographs and translating them into actionable data on defects and repairs can be tedious and hinder your ability to effectively scale drone inspections in 2019. Traditional on-site inspections produce same-day reports under the supervision of a certified engineer who is responsible for identifying structural deficiencies, normally by taking photos and making corresponding notes. But this seemingly more efficient method lacks the detail and breadth that modern drone technology offers. NAR seeks to both harmonize these methods as well as streamline the reporting process through mitigating the hassle of managing vast amounts of data while retaining all practical aspects of real-time inspections. 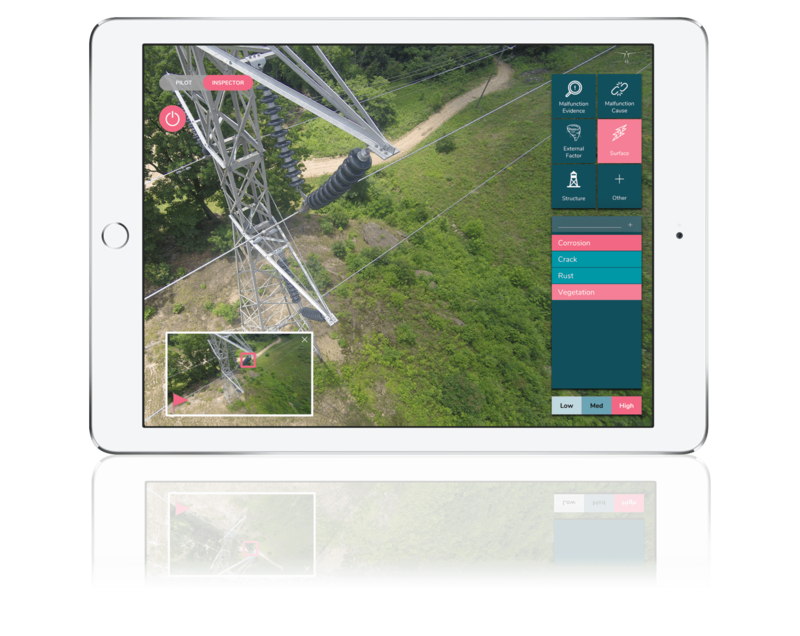 NAR is a tablet-based application that functions with your drone, enables you to log defects as a drone inspection is being carried out, and instantly generates a professional report upon landing. These reports contain high-quality images of logged observations – specifically their types and location – whether one is inspecting a bridge, building, transmission line, wind turbine, or any other structure. We are very proud to have tested this software with WSP, one of the world’s leading engineering professional services firms, during their examination of the Delaware Memorial Bridge, where NAR showed itself to be a game changer in the inspection industry. NAR seeks to close the gap between the cutting-edge technology employed to carry out inspections and the antiquated and inefficient techniques used for analysis and reporting by transforming the drone from a flying camera into the ultimate inspection tool. We invite you to try NAR for free today.